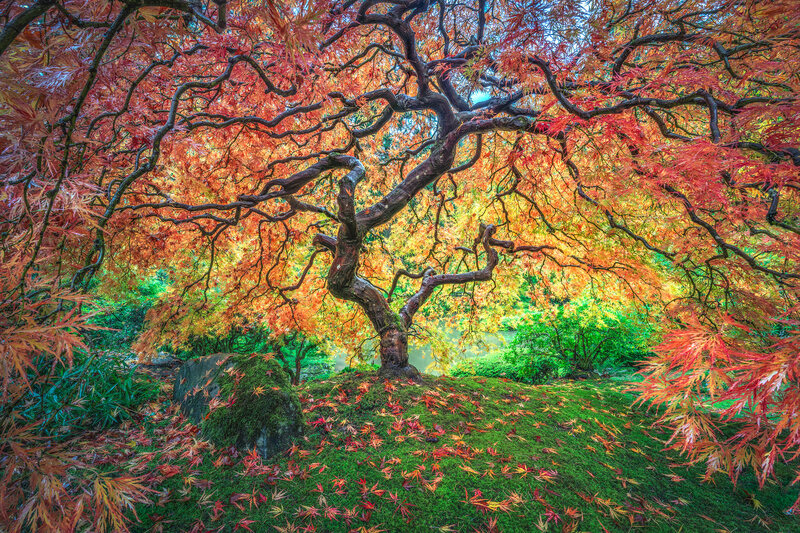 Acer palmatum, commonly known as palmate maple, Japanese maple or smooth Japanese-maple (Japanese: irohamomiji, イロハモミジ, or momiji, 紅葉), is a species of woody plant native to Japan, China, Korea, eastern Mongolia, and southeast Russia. Many different cultivars of this maple have been selected and they are grown worldwide for their large variety of attractive forms, leaf shapes, and spectacular colors. This particular tree just might be the most famous tree out there. If you havent been to see it do yourself a favor and go visit during fall. 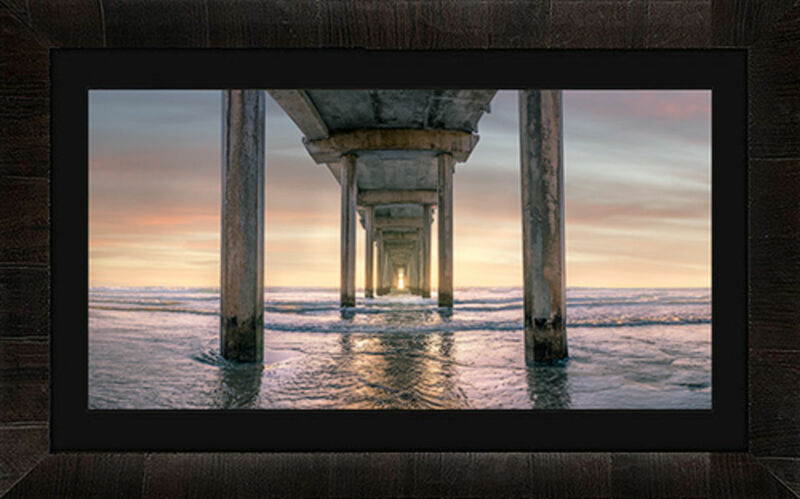 The most amazing finished gallery quality pieces that I offer are original photo prints under acrylic glass produced with LUMACHROME HD technology. The LUMACHROME Technology in acrylic prints can be found hanging in the finest galleries in art destinations worldwide. LUMACHROME prints bring unbelievable resolution, clarity, and vibrancy with an incredible 3D image quality to your photo that can appear backlit and holographic. If you are looking for the ABSOLUTE best quality print that I offer the ROMA framed LUMACHROME ACRYLIC print is it. These prints are finished with ROMA Tabacchino Dark Ash 4" frame and a 3" liner. Sample sizes below show the total width and height of a print with the frame. ChromaLuxe is the leading brand of print media providing ultimate image clarity and vibrancy. Through dye-sublimation, images are infused into specially coated surfaces to provide the most durable, longest lasting print medium. The vibrancy and dimensionality of ChromaLuxe products rival any photographic product. Infusing dyes directly into specially-coated metal prints result in outstanding image clarity and vibrancy with exceptional detail and resolution. 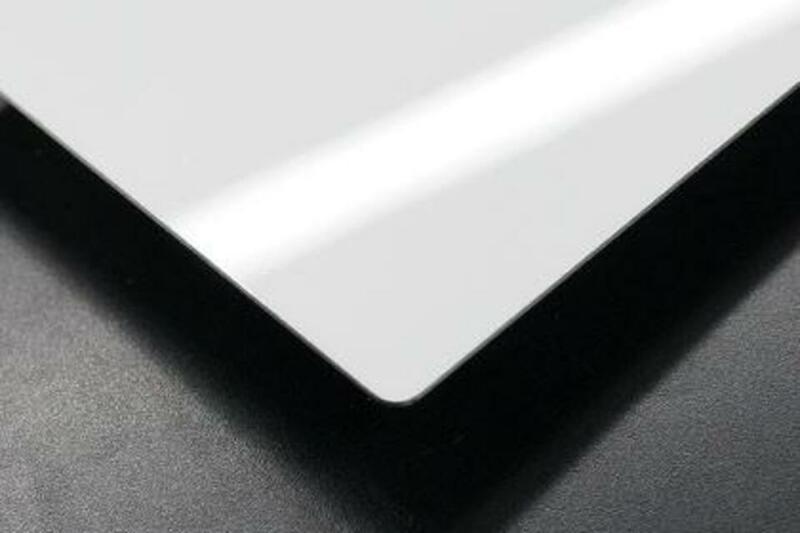 ChromaLuxe HD Aluminum Photo Panels are also extremely durable, offering scratch and abrasion resistance without hiding your image behind glass. ChromaLuxe HD Aluminum Photo Panels also offer the highest fade resistance compared to every other photo medium. FujiFlex Silver Halide prints offer remarkable sharpness and fascinating image depth. Pearl-like crystals give silver halide color prints a specific luster, creating a distinctive pearl-like appearance, sure to capture viewer attention! The warm base tone and the high-gloss surface guarantee luxurious, extra-rich colors with a perfect grey balance. The high Dmax value ensures black tones appear particularly intense. FujiFlex photographic prints NEED to be professionally mounted and framed prior to display. For a ready to hang piece, please consider the CHROMALUXE or LUMACHROME options above.